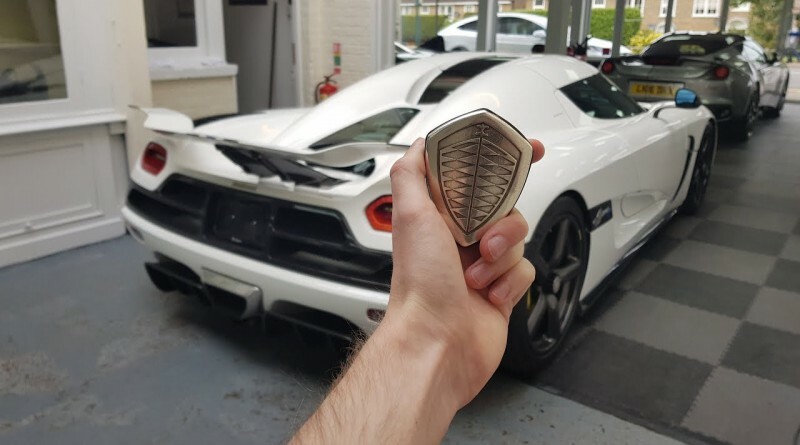 Galaxy89cars recently filmed an exterior and interior tour of the 1/1 Koenigsegg Agera N while is was listed for sale by Supervettura, a well-know supercar dealer in the United Kingdom. The Agera N features a twin-turbocharged 5.0 liter V8 engine that produces 1140 hp and takes the Agera N from 0-200 km/h in just 7.8 seconds. Make sure to check out the full video below.